Following its successful collaboration with the giant Nike, the Parisian label took to Instagram to announce the future launch of its very own basketball store and accompanying clothing line. The details surrounding this news are being kept at a minimum, but there is a sick new logo that was unveiled with the announcement. 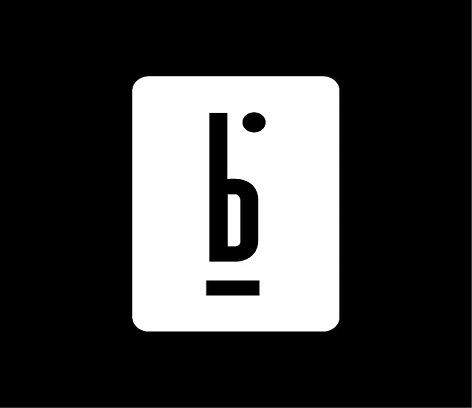 Created by Ill Studio, the logo transforms Pigalle's recognizable "P" and flips it upside down to form a "b," which stands for, you guessed it, "basketball".